Note: This article was first published Dec. 11, 2017. Ten years ago, chef Ashley Christensen took a chance on a modest dining space with lots of history in downtown Raleigh. When the doors to Poole&apos;s Diner opened on Dec. 13, 2007, she was committed to building bigger and better things for N.C.&apos;s capital city, where she had attended North Carolina State University and already made a name for herself at a number of local restaurants. 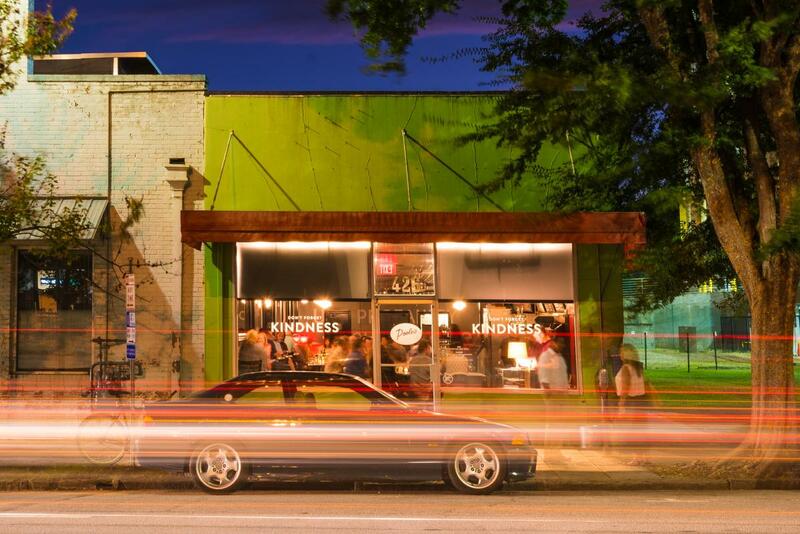 One decade, five additional dining and drinking ventures, a James Beard Award and many thousands of guests-served and lives-impacted later, it&apos;s safe to say Christensen&apos;s empire—along with Raleigh&apos;s food scene—is stronger than ever. Poole&apos;s, a modern diner with retro-chic charm that includes its signature double-horseshoe bar, will always be the original Christensen restaurant that breathed new life into downtown Raleigh. It&apos;s likely her most personal offering, too. 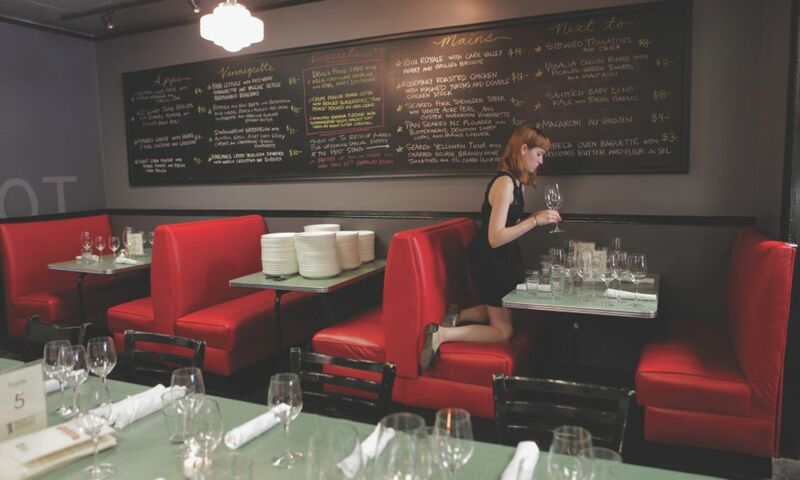 The menu—scrawled across giant, mural-sized chalkboards on the restaurant walls—is filled with hearty, rich and unapologetic comfort food items like short rib pot pie and macaroni au gratin, made with locally-grown ingredients and techniques that weren&apos;t learned at culinary school. 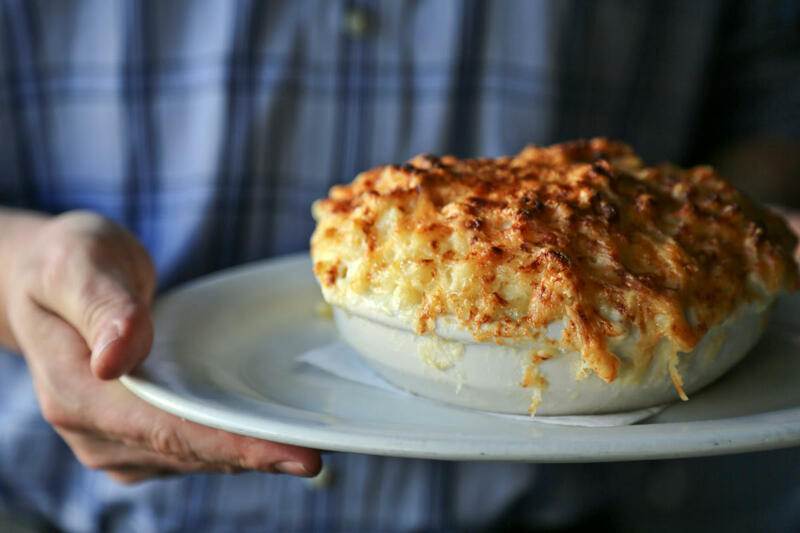 The macaroni, one of a few items that never leaves the chalkboard, is made with three cheeses, topped with sea salt and finished with the broiler (more than 15,000 dishes are sold each year!). The entire concept is an ode to Christensen&apos;s roots, having grown up less than 90 minutes from the City of Oaks in Kernersville, N.C., where she watched her parents (who taught her an appreciation of local ingredients by tending to two huge gardens outside their home) turn dinner into an experience each evening. The name—Poole&apos;s Diner, which Christensen left untouched—is a callback to the building&apos;s origins, first opened in 1945 as Poole&apos;s Pie Shop, then becoming Poole&apos;s Luncheonette (where, coincidentally, Christensen&apos;s father used to eat lunch while living in Raleigh) and finally Poole&apos;s Diner. Christensen&apos;s work, both in the kitchen and in the community, certainly hasn&apos;t gone unnoticed. In 2014, she won Best Chef: Southeast at the prestigious James Beard Foundation Awards; Death & Taxes, her newest concept that focuses on wood-fired cooking, was one of five finalists for Best New Restaurant two years later at the same awards; Beasley&apos;s Chicken + Honey, an homage to fried chicken and Southern sides, was one of Bon Appetit&apos;s Best 50 New Restaurants in America in 2012; and Poole&apos;s Diner is one of Eater&apos;s "hall of fame" dining spots, having been named to the publication&apos;s list of America&apos;s 38 Essential Restaurants. Upon the release of her first book in 2016, "Poole&apos;s: Recipes and Stories From a Modern Diner," The New York Times raved. 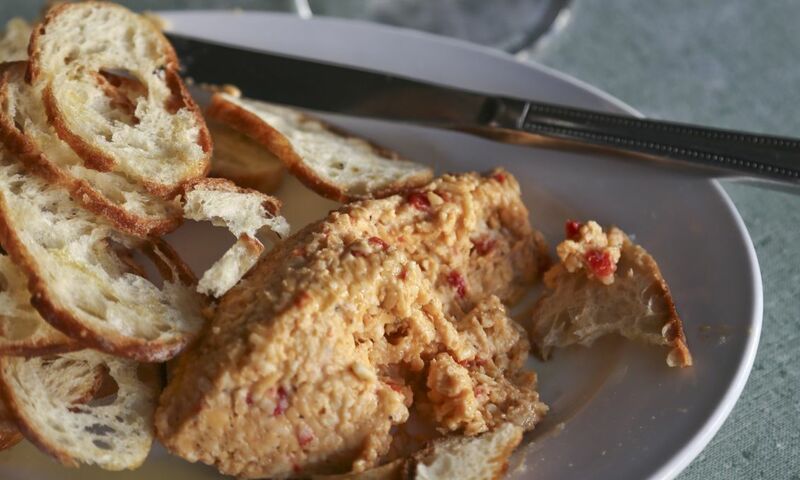 "Exquisite ingredients and exact instruction, applied to classics of Southern comfort cooking," the Times wrote. "Her sherry-cream-shallot treatment is a brilliant one-size-fits-all-vegetables kind of recipe, and her groan-inducing macaroni au gratin and warm broccoli salad with bacon vinaigrette left this writer&apos;s family full and speechless." In early Dec. 2017, Eater named Christensen their national Chef of the Year, thanks to her powerful community activism through food. "Being a great chef in 2017 is about more than making great food—though of course Ashley Christensen delivers on that front. 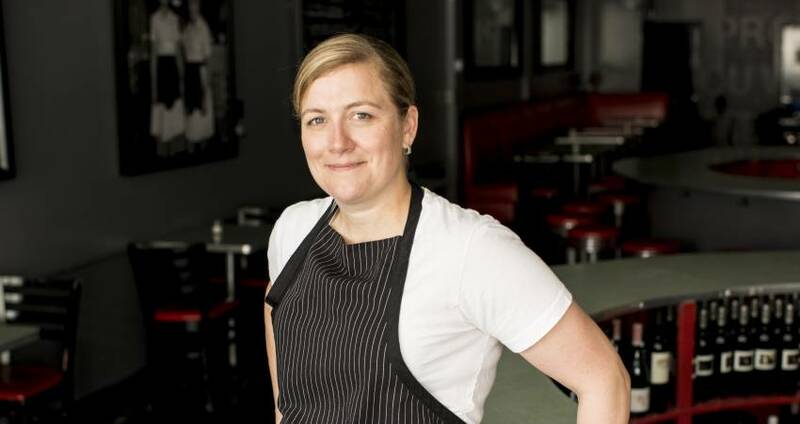 She has spent the past 10 years remaking Raleigh, North Carolina’s restaurant scene...But Christensen also puts her community values into practice when it comes to running her restaurants," the popular food and drink website writes. Christensen, whose team in Raleigh has grown to more than 250 employees, wrote an op-ed in 2016 about equality, and recently took to Instagram to voice her concerns and commitment to a safe and respectful work place. 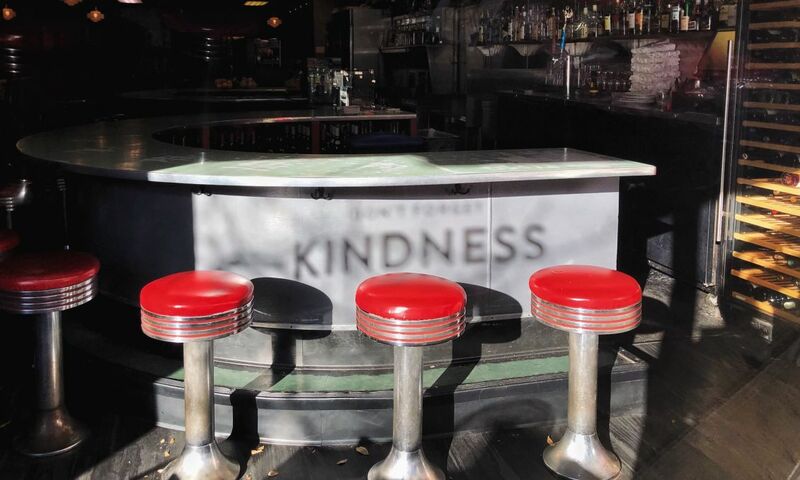 For years now, the windows of all of Christensen&apos;s downtown establishments have been adorned with the words "Don&apos;t Forget Kindness." 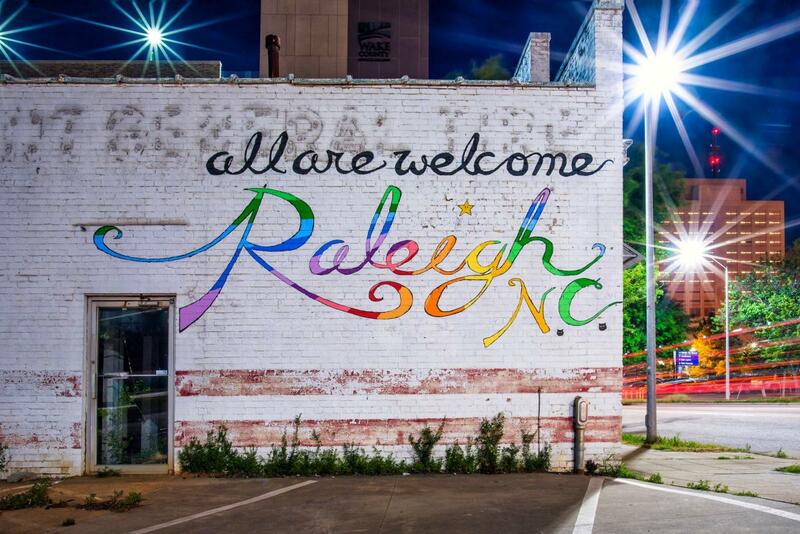 In 2016, she worked with friend and local artist Luke Buchanan (who did all the illustrations for Christensen&apos;s book and even designed a tattoo that sits across the chef&apos;s left bicep) to create an "All Are Welcome Raleigh, N.C." mural that acts as a gateway to downtown Raleigh. The wall, which is part of the building that sits directly next to Poole&apos;s, immediately became one of the city&apos;s most popular photo opps. Christensen is expected to expand her hospitality empire by opening a pizza spot—aptly named Pooleside Pie—sometime in 2018 in that building. Those values—kindness, inclusiveness, community, comfort—were the core principles behind the vision for Poole&apos;s Diner and have driven Christensen forward for a decade now. Along the way, her "give until it hurts" motto, relentless philanthropy work and incredible generosity has raised millions, touched the lives of countless people and energized a city. Thank you, Ashley, for your kindness, your hospitality and your belief in Raleigh. Congratulations on 10 amazing years at Poole&apos;s Diner—here&apos;s to many more! 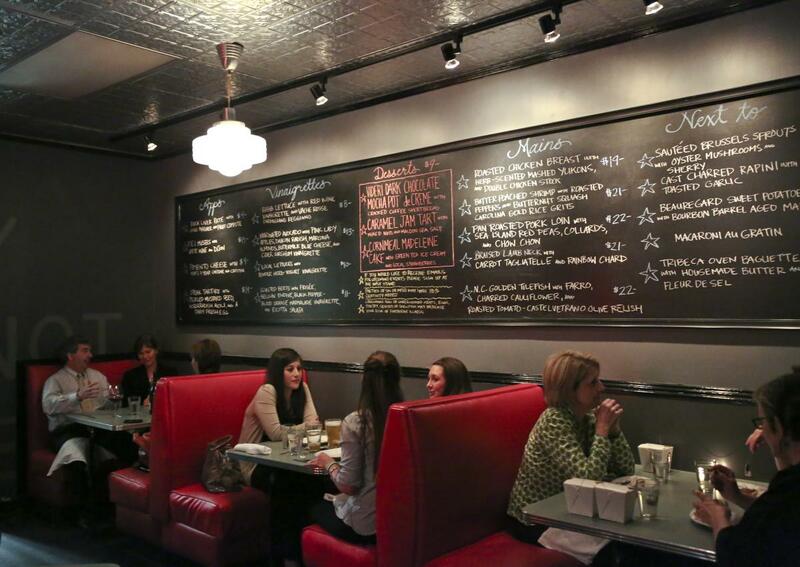 Learn more about Ashley&apos;s eating and drinking establishments here. 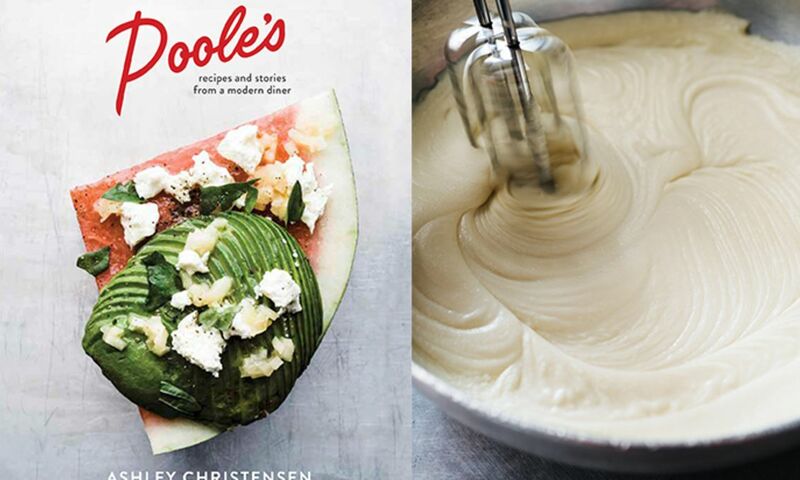 Below, check out two recipes from her first book, "Pooles: Recipes and Stories From a Modern Diner." You can purchase signed copies of the book at Poole&apos;s Diner in downtown Raleigh.